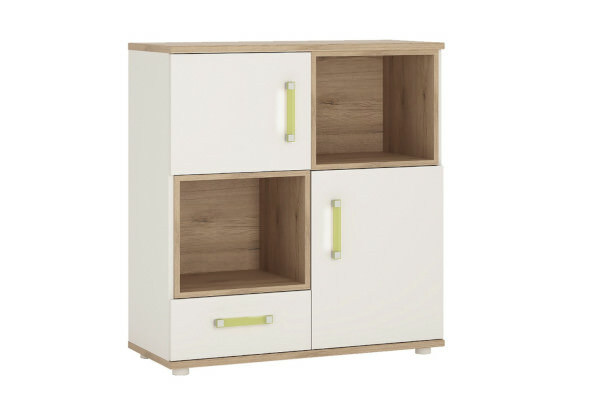 Our wide selection of kids furniture is designed with children in mind, but is also versatile to suit a wider age group. 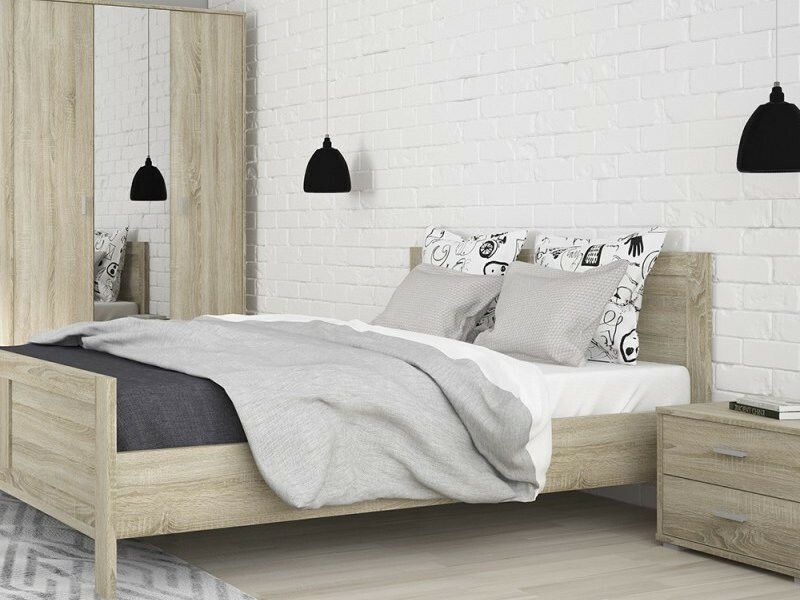 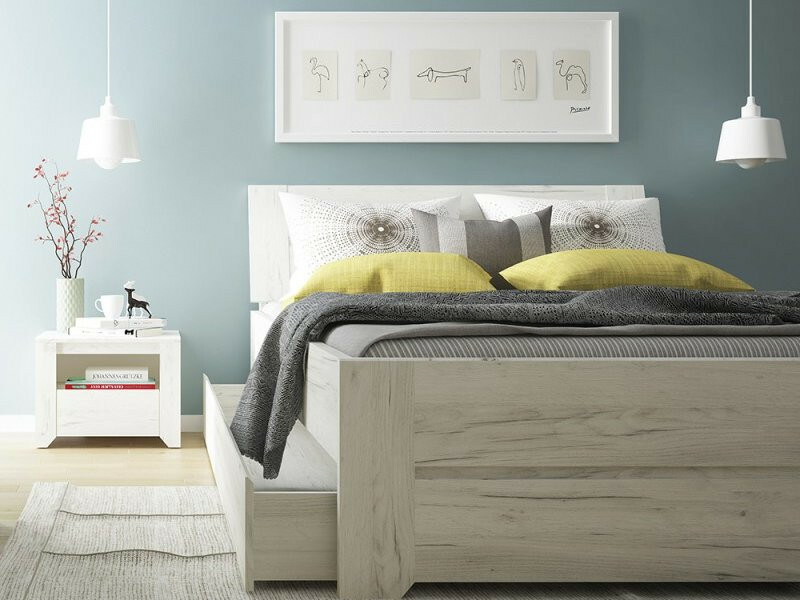 Whether you're shopping for your child's first bed or kitting out a teenager's room with a new chest of drawers, Boca Living has a solution for you. 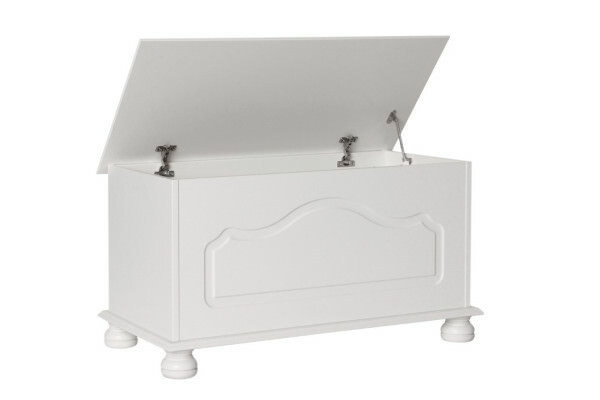 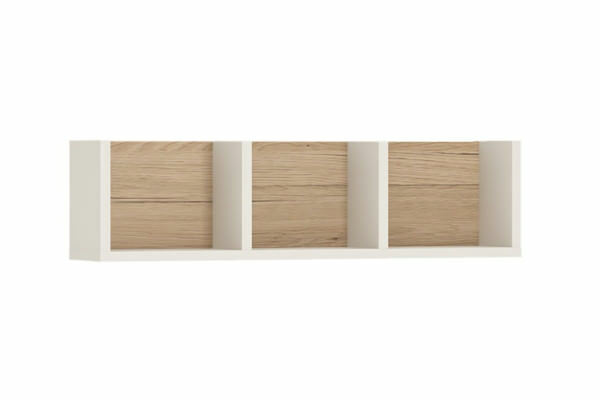 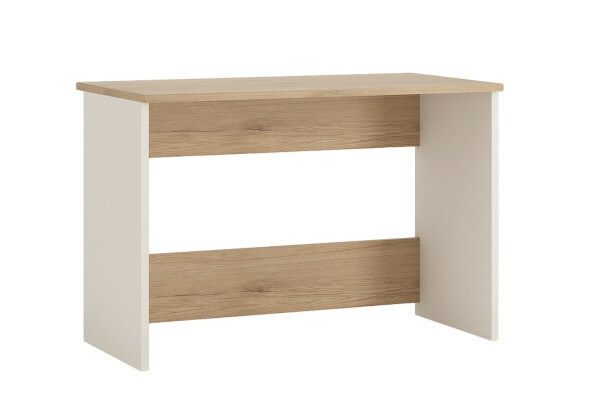 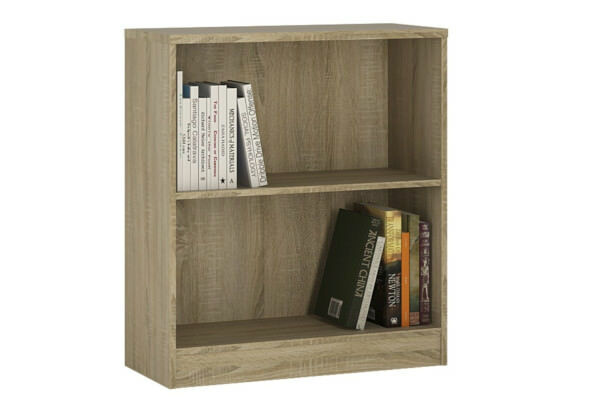 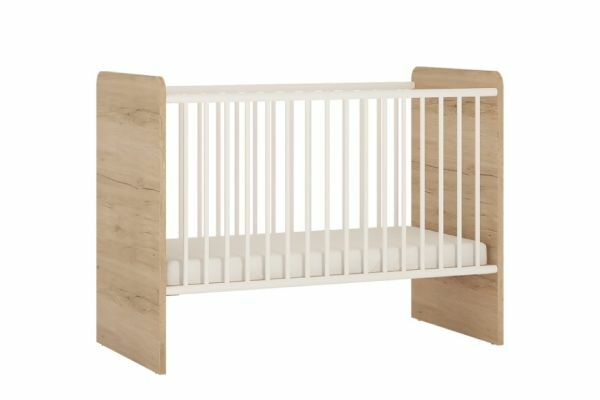 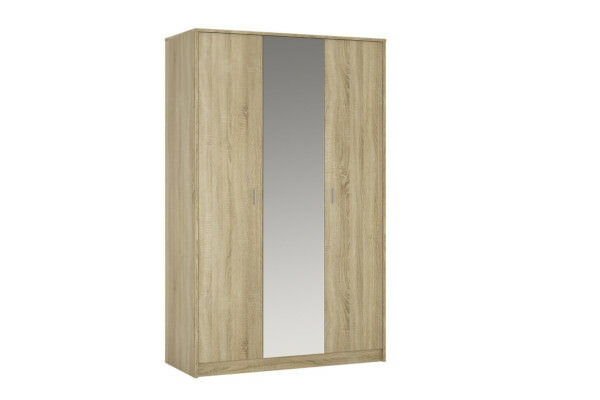 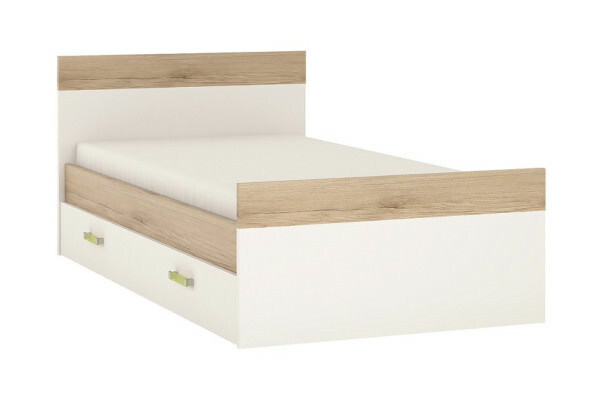 Ideal for any home and suitable for kids, with a heat & scratch resistant finish - available in pearl white or sonoma oak.